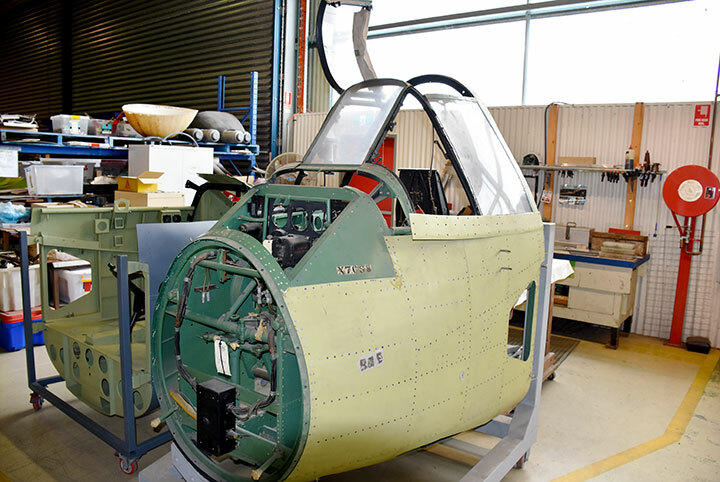 The brutish Bristol Beaufighter is a rare beast these days, with just a handful of complete survivors, and none currently in airworthy condition. 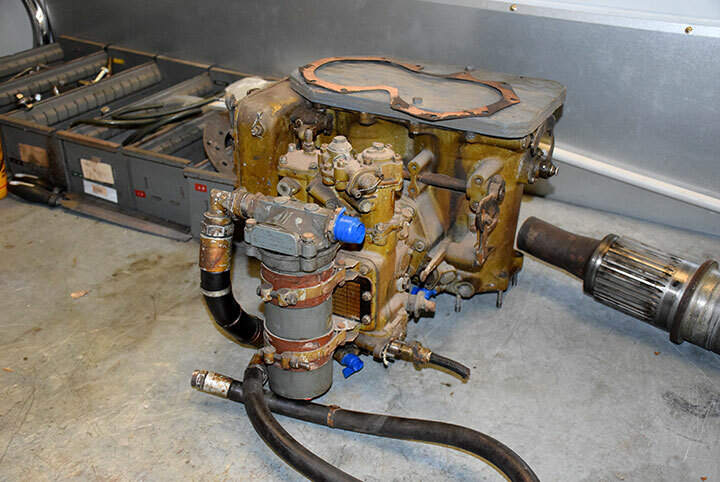 The biggest problem with getting a Beau’ flying again, outside of their rarity of course, is sourcing rebuildable examples of the correct series Bristol Hercules engines. 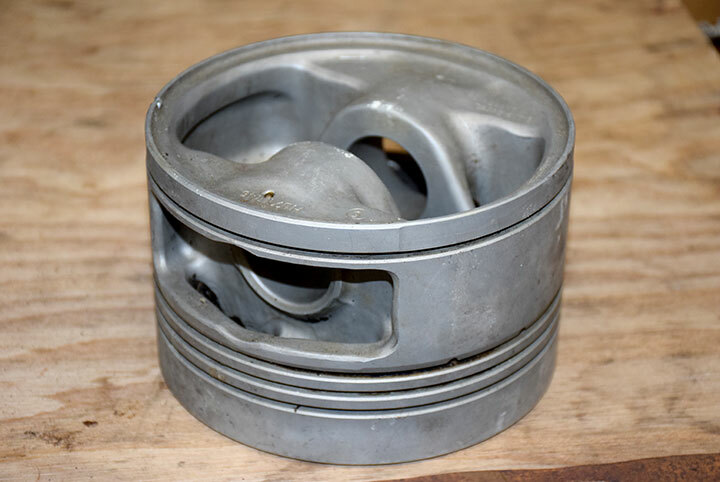 While post-war examples of the powerplant are relatively plentiful, these units are unsuitable due to their larger accessory section which makes them incompatible with the Beaufighter’s engine mount. 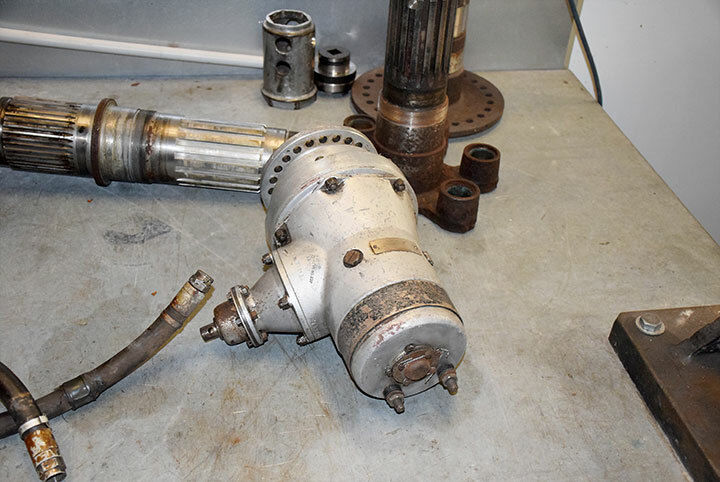 However, there are potential solutions to the problem, which Peter Brooke is working on with Historical Aircraft Engines in Brisbane, Australia. 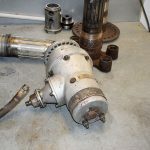 Brooke is restoring a couple of correct series Hercules engines which will eventually go in Beaufighter Mk.If X7688 which Rob Greinert is restoring at the Historical Aircraft Restoration Society’s museum in Albion Park, Australia. 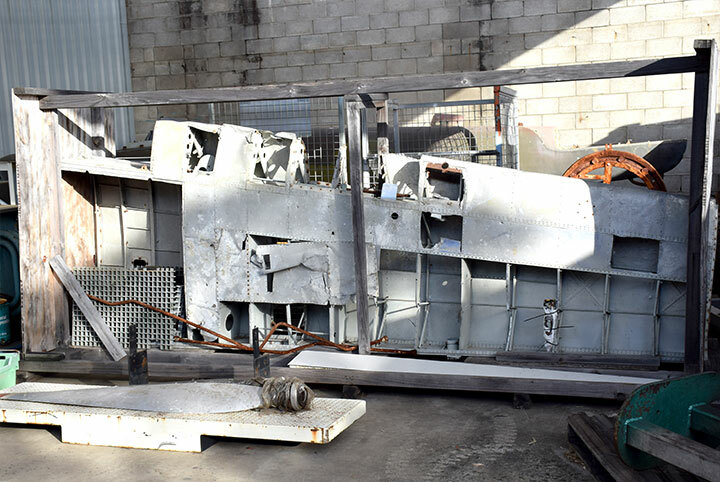 Work continues to rebuild Bristol Hercules engines by Peter Brooke at Historical Aircraft Engines in Brisbane Queensland for the Bristol Beaufighter project of the Historical Aircraft Restoration Society. 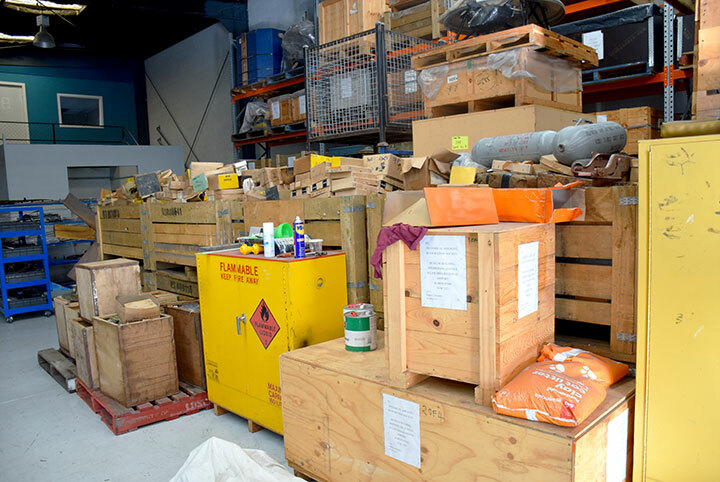 The great news at present is the arrival from New Zealand of no less than 16 tons of Bristol Hercules spare parts. 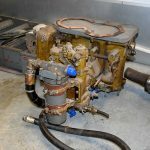 This purchase has been some time in the making and is a major milestone in the restoration of several engines for the Beaufighter. 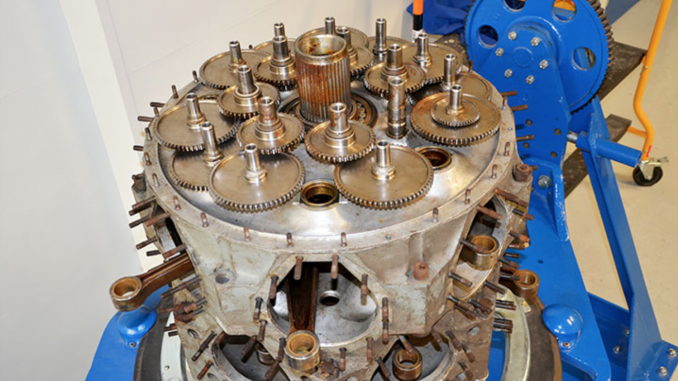 Although Bristol manufactured huge numbers of Hercules engines during WWII, very few of the early series remain and almost none in airworthy condition. 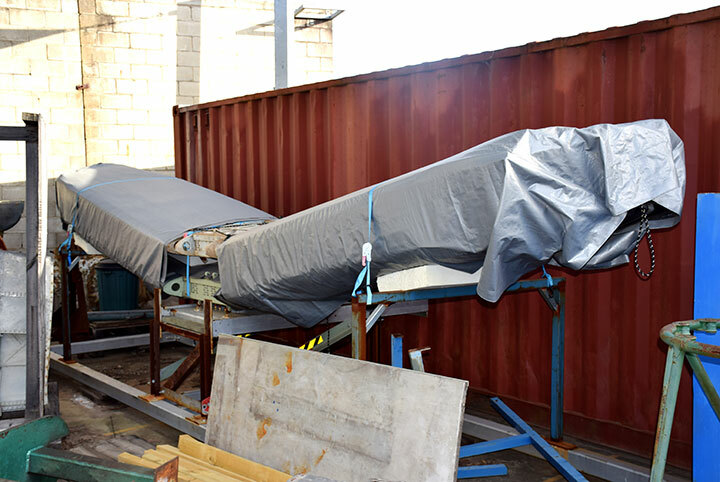 This has always been seen as a major hurdle in the airworthy restoration of a Beaufighter. 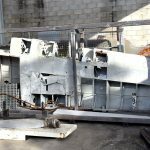 Although suitable parts and engines had been acquired to make it possible to restore several engines there were virtually no backup spares should anything go awry with the power plant in service. 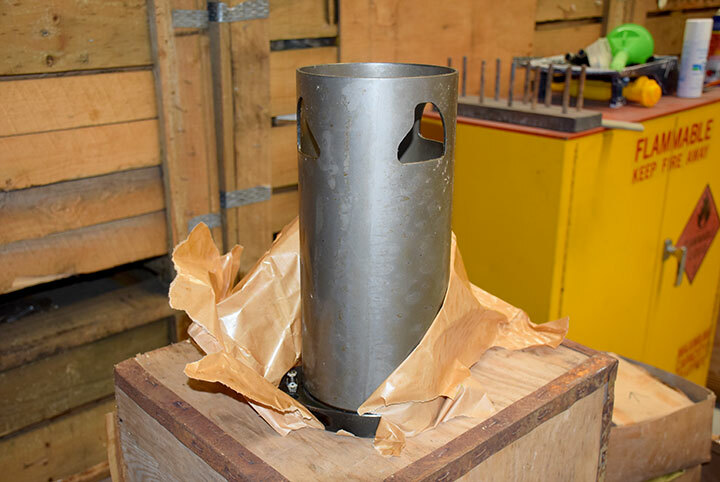 One of the greatest finds in the tons of spare parts has been the number of new Sleeve valves available for use in the rebuilds as these are very scarce especially in serviceable condition. 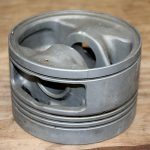 Many other parts were contained in the spares holding including pistons, rings and bearings, however, there now has to be a complete stock take and inventory of the parts to determine the full extent of what has been acquired. 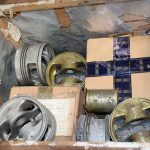 There is no doubt however, that sufficient parts are now to hand to allow the rebuild of the Hercules engines with sufficient redundancy to allow for ongoing serviceability of a Beaufighter. 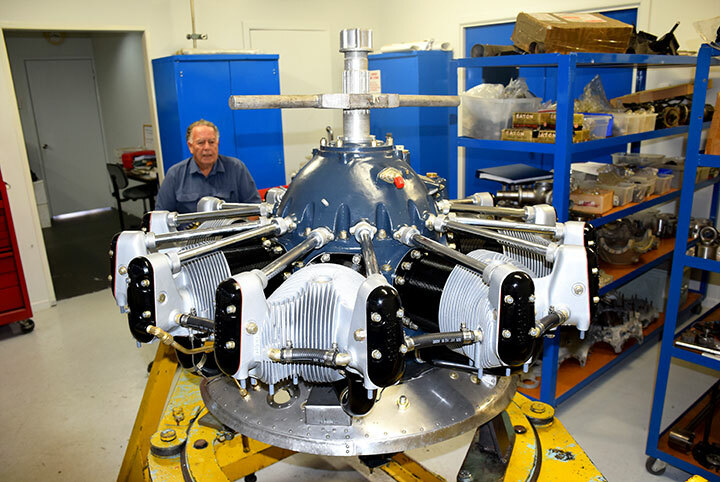 Peter has recently been busy on other projects such as the rebuilding of 3 x Jacobs R-775 A2, 7 cylinder 12.4 L 300 bhp air-cooled radial engines from the replica of the famous record breaking Southern Cross Fokker FV11B of Sir Charles Kingsford Smith. 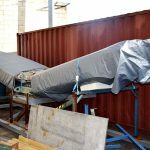 These engines required a full rebuild as the aircraft restoration itself takes place at HARS Albion Park NSW facility with the recent fitting of the reconstructed wing assembly. On the day of our visit the first of the Jacobs was on the assembly stand and near to completion, as with all Peters’ work the result is not just of a high technical standard but is also a visual work of art. 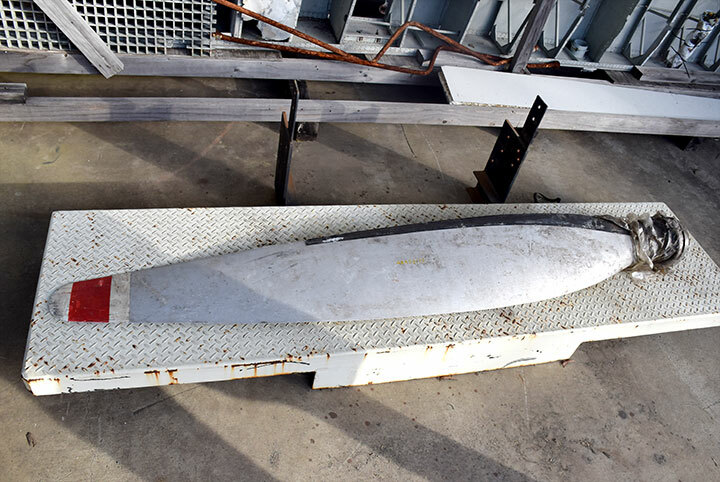 Work will now progress further on the Hercules rebuilds after the inventory has been finalized and a course of action is also now decided for the progress on the rebuild of propellers for the Beaufighter, another difficult task which has caused much difficulty over the years. 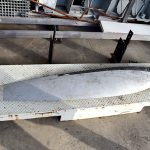 Many thanks indeed to John Parker of Warbirds Online for this report! We look forwards to seeing (and hearing!) 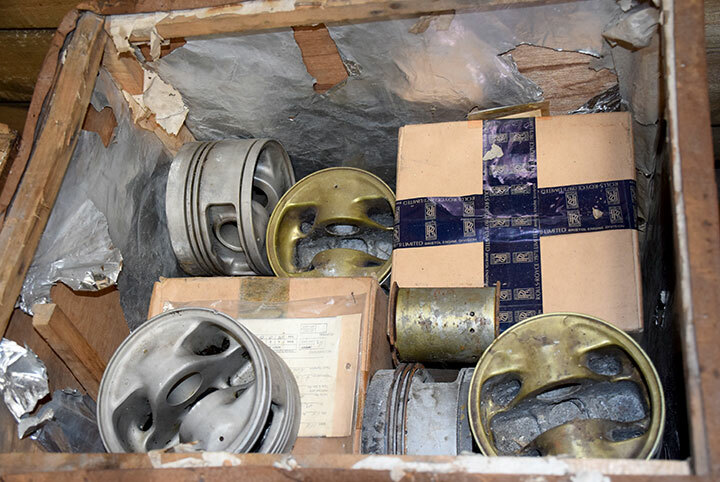 more about the restoration of these fabulous engines, and the Beaufighter in due course.